INFOTRAK is an award-winning, highly produced interview program. Guests include nationally recognized experts and leaders, interviewed every week here on TalkZone. Unlike other issue-oriented programs, INFOTRAK strives to present unbiased, factual, timely information that you can use. There’s no religious, corporate, political, or other agenda. 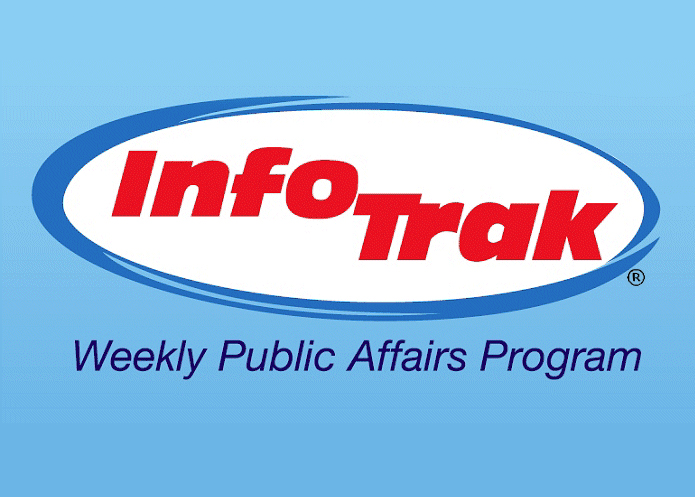 Each week’s INFOTRAK contains interviews on important topics that impact the lives of many of our listeners.